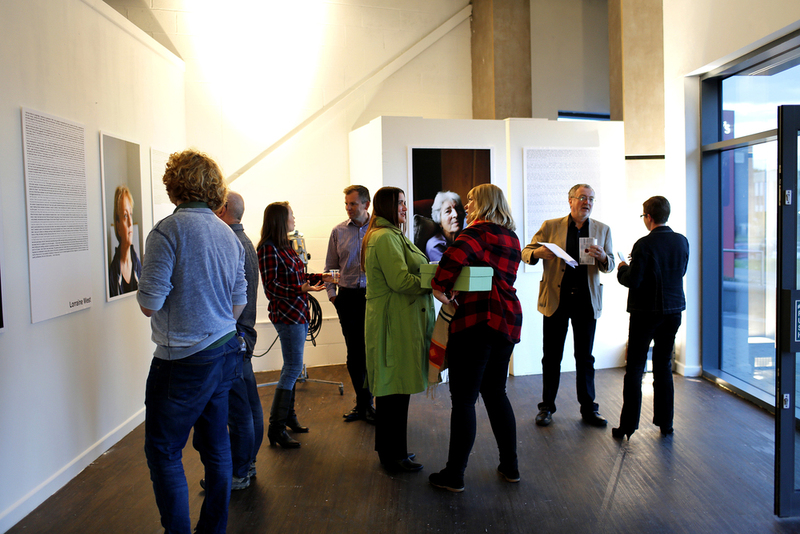 The 'Women of Longbridge' exhibition launch took place on 9th October 2015, and continued through out October and November. 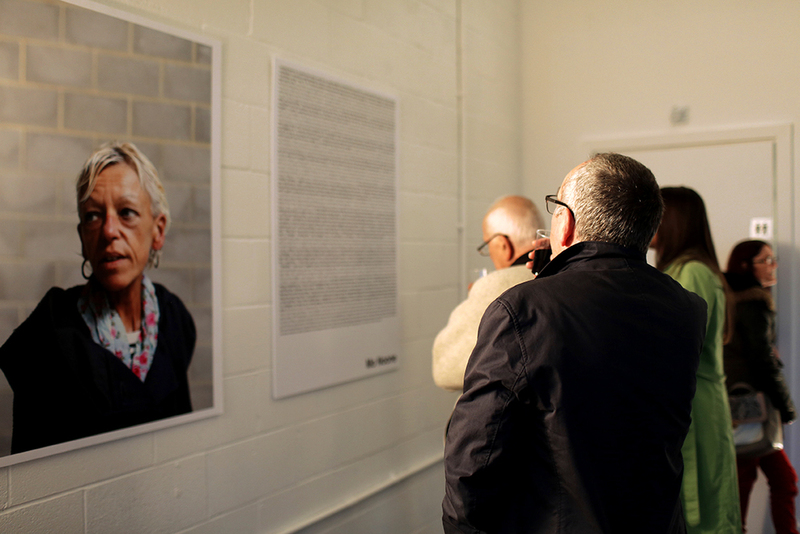 The exhibition by LPAP artists-in-residence Hannah Hull and Stephen Burke celebrates and shares the untold stories of female workers from the Longbridge car factory. It documents the changing attitudes towards women in the work place as well as giving a snapshot into what factory life was like, both good and bad. With thanks to all the women who took part in the project: Carol Drennan, Mo Noone, Lorraine West, Samantha Henfield and Mabel Cole, to St. Modwens and to Sainsbury’s Longbridge for sponsoring the refreshments of the event.